Mobile casino tech improves with every passing day getting more sophisticated and functional. Developers find new ways to improve it by using advances from other areas of technology. Due to their creativity, players are getting more opportunities to enjoy their favorite games. Some of the ‘hottest’ mobile casino tech innovations today are apps for smartwatches and casino chat bots. Some governments today relax their gambling policies. 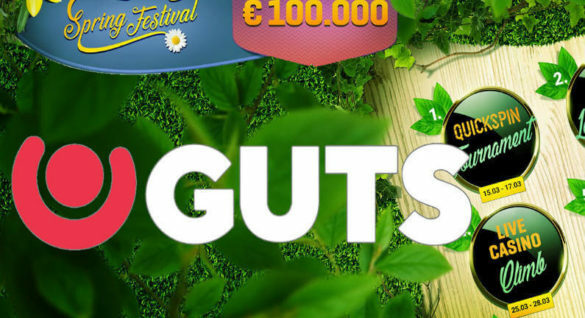 This allows the people of those countries to enjoy all the best a modern online casino has to offer. However, quite a few governments are going the opposite way. Mobile chat bots present an opportunity for the people everywhere to enjoy gambling in a fun way. Chat bots are programs usually designed to help consumers by answering common questions. They function through applications similar to the most popular messengers, such as WhatsApp and Viber, etc. The chat bots of today are quite sophisticated and range in functionality from being a ‘personal assistant’ a ‘shopping guide’. Mobile casino chat bots act a little different. 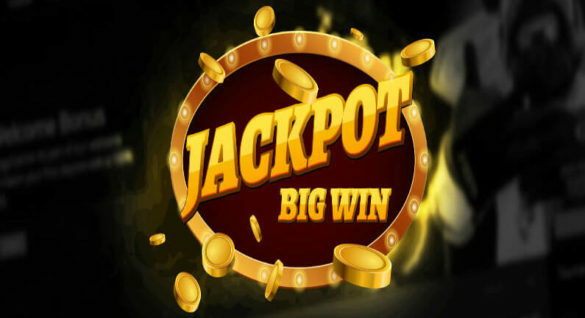 They initiate a connection between the player’s messenger app and an online casino. 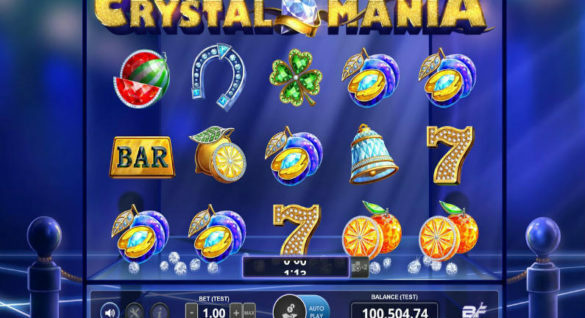 The player types in specific text commands or clicks the buttons on the app’s interface, which allows them to activate the casino website’s functions. In this situation, chat bots act not as direct assistants but as a kind of casino simulator. The latest advancements in mobile casino tech allow creating sophisticated and attractive interfaces that players can enjoy. The main benefits of these solutions are their availability and convenience. Online casino chat bots, which operate through popular messenger operators, don’t require installation. This means that the player doesn’t have to worry about having enough space on their mobile device or software compatibility. If the messenger app is running smoothly, so will the casino. Most importantly, these games cannot be blocked the same way that browser apps and downloadable content. This means that for now, everyone can enjoy online gambling with these solutions. However, this also offers some risks as the player must be 100% confident that the app is reliable and secure. It’s also important to note that ‘blocking’ tech progresses as well. Therefore, eventually, the authorities will find a way to stop casino chat bots as well. Both offer players, who prefer ‘gambling on the go’ to enjoy doing this in a secure and effective way. It’s true that not everyone has a smartwatch yet, but this industry is growing extremely fast. Canalys, a market research institute, predicts that in 2017 smartwatches will get close to the sales of the Swiss watch market. Their report indicates that the sales of this gadget will reach $10 billion. The value of the market itself will boost by 18%, which is 2/3 of the classical Swiss watches. Of course, progressive mobile casino tech developers shouldn’t miss a trend like this. Therefore, alongside developing VR (virtual reality) and Live mobile casino solutions, they are also working on apps for smartwatches. No actual casino apps have launched for smartwatches yet. However, the entertainment option of slots already exists. If players can play those games for the fun of it, the apps allowing to do this for money are right behind the corner. Note that the most popular of those games, Slots Time! AppleWatch app launched as far back as 2015. These solutions have been getting more sophisticated and entertaining since. If slots for smartwatches exist, what stops mobile casino tech developers from launching their own versions? One can only speculate answering this question as there are no official press releases forthcoming. This might be some safety considerations or the trickiness of adapting sophisticated mobile apps to this limited platform. The speedy development of smartwatches might also factor into it as they evolve extremely fast. Every new release offers more functionality. Therefore, developers might create apps that will end up outdated a week after their launch. Whatever it is that’s preventing online casino software providers from entering the smartwatch apps market, it sure isn’t going to last. iGaming is one of the most innovative and fast growing industries in the world. So, a new niche market won’t be ignored for long. Players themselves have the power to influence the developers’ decisions. Today, interacting with these businesses has gotten much easier. In fact, online players have already taken a massive part in the development of NetEnt Live mobile casino tech. Developers listen to the ‘voices’ of their consumers, so if you want to see smartwatch casinos soon, you can start an online campaign for promoting that idea. Otherwise, you can simply enjoy gambling at some of the best mobile casinos, like QueenVegas Casino, Sir Jackpot Casino, Casumo Casino, Cashimo Casino, and dozens of others great brands.